What do professional racers Tony Stewart, Jimmie Johnson, Elliot Sadler, Brian Vickers, and Dale Jarrett, and Rusty Wallace all have in common? They are all graduates of the Bondurant Advanced Road Racing Course. Even seasoned professionals can learn and improve well into their career. 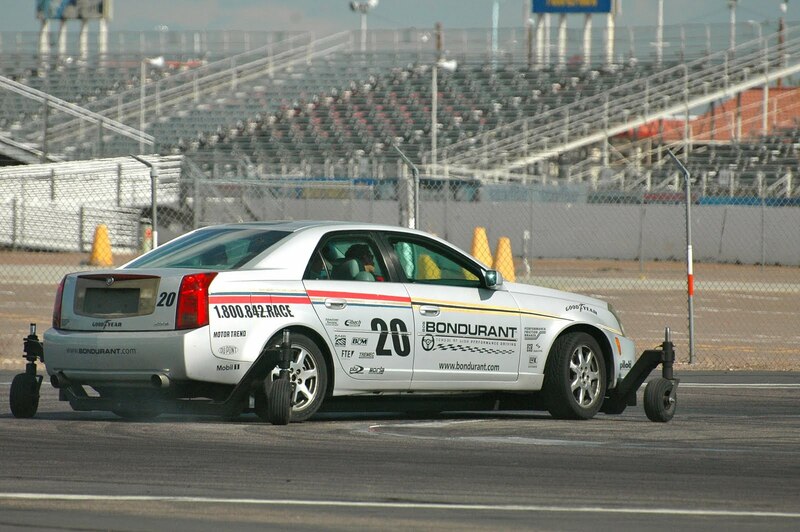 All pro athletes have coaches and pro racers use the knowledge and skill of Bondurant Instructors to help them hone their skills. 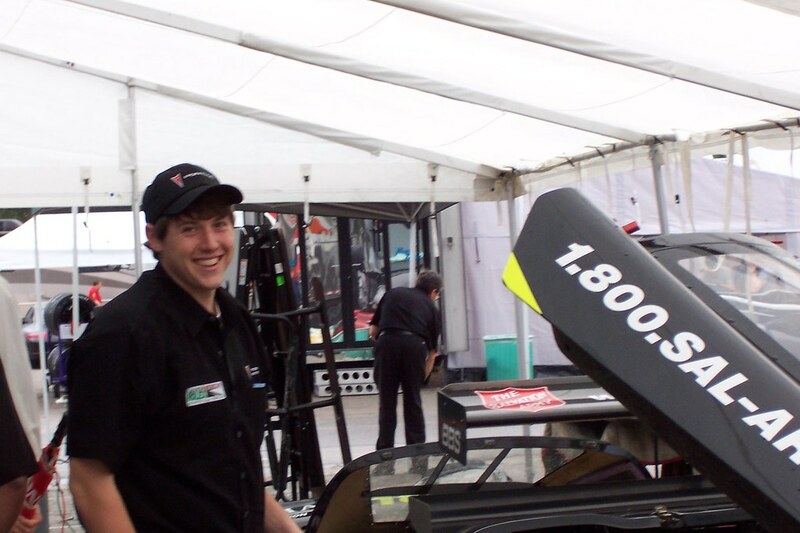 Stock car racers frequently do refresher courses before their road races to brush up on road racing techniques strategies and skills. Any current racer or graduate of the Bondurant 4-Day Grand Prix or other accredited racing school is qualified to apply for this advanced course. Advanced Road Racing students will improve in all areas of race technique. The curriculum includes off-line passing, qualifying techniques, reading multiple track configurations and late braking. Your lap times will tell the tale! Each Advanced student can look forward to individualized instruction. The course will be customized in areas that focus attention and time on personal areas of improvement. Class size is kept to an absolute minimum. There is no limit on what you can do! How fast you go depends on your talent. I have my GoPro camera with me and will be taking some video from the school driving as well as our battles at the Phoenix indoor karting tracks. Should be a great learning opportunity and loads of fun as well! Got My Picture in Sportscar!